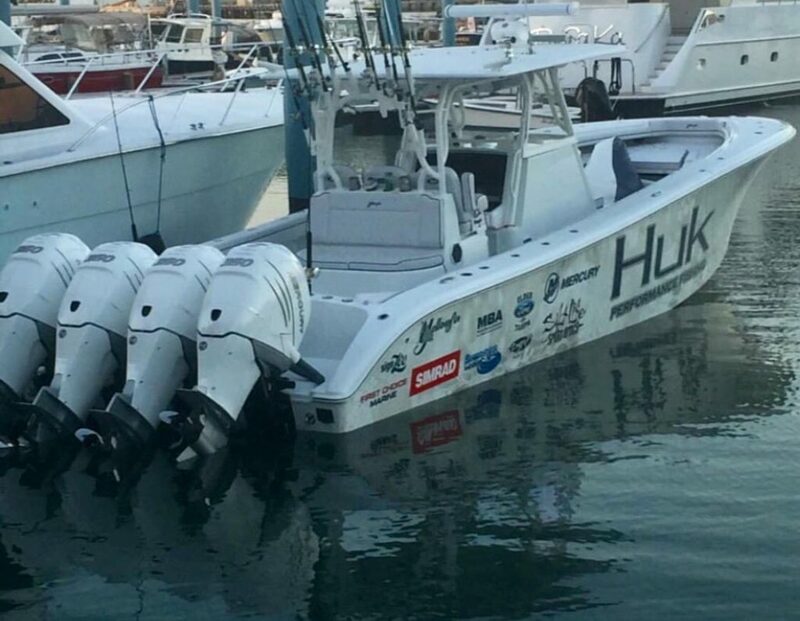 2012 YELLOWFIN 42 full gap tower, Yamaha’s! 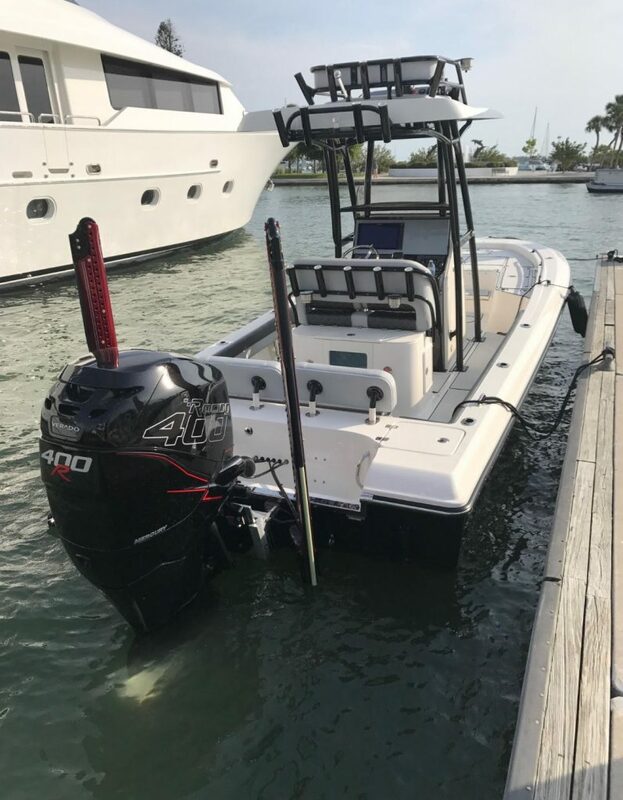 2016 Sea Vee 390Z QUAD 350 Verados. Full gap tower. LOADED! 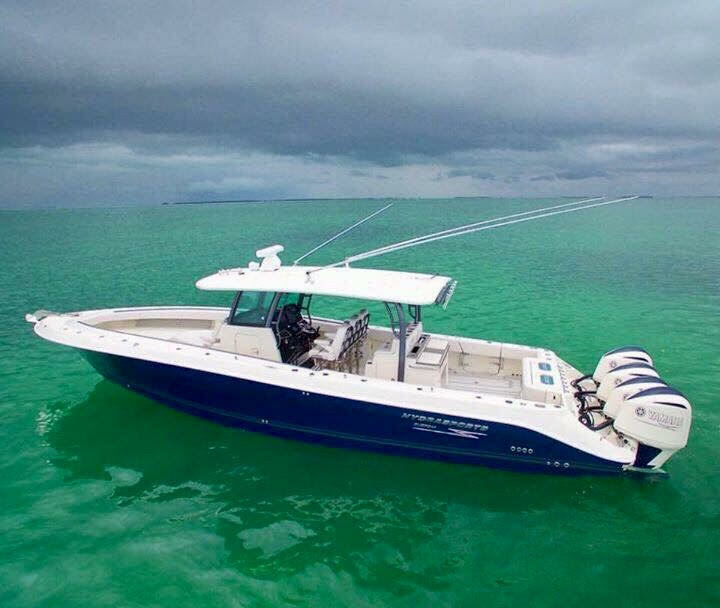 Side dive door, Yamaha 300’s, low hours, new state of the art full Garmin electronics, windlass, exceptional boat! 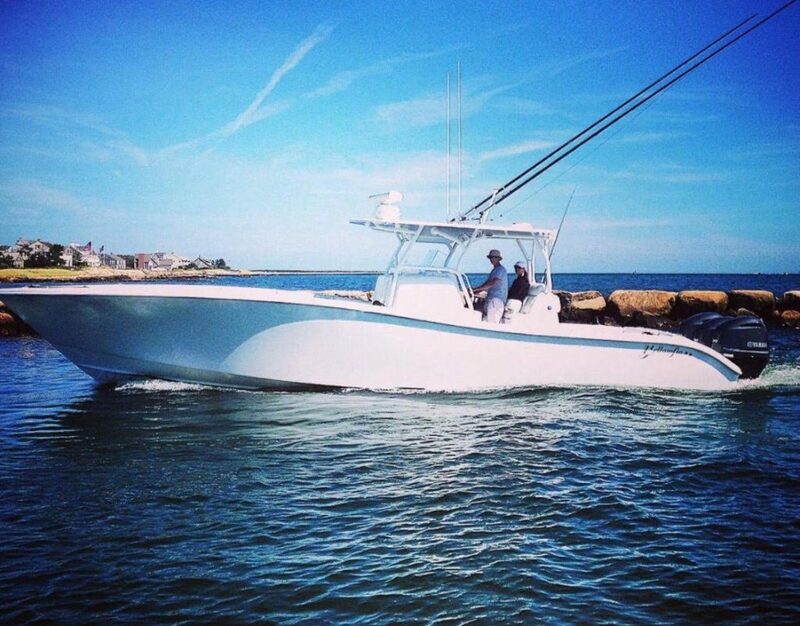 THIS NEW BOAT IS FLAWLESS IN EVERY ASPECT AND READY TO GO! 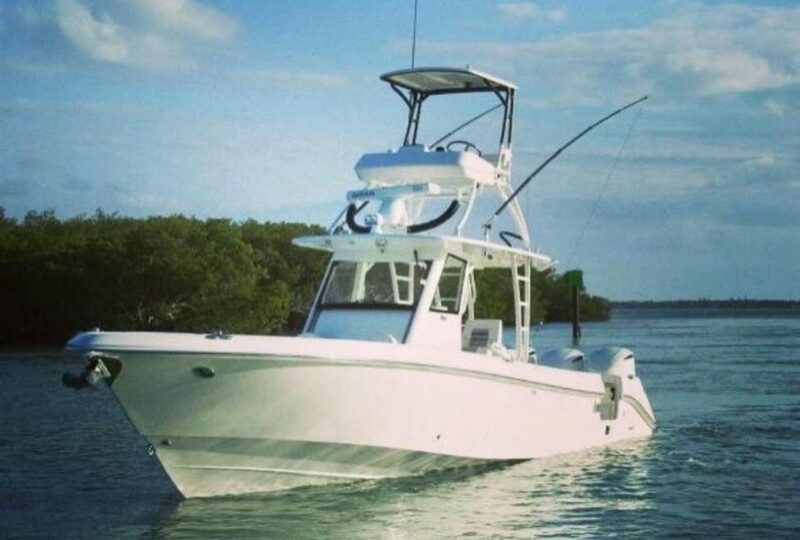 SKATER 30 LIKE BRAND NEW, TURN KEY READY TO GO! FLAWLESS. 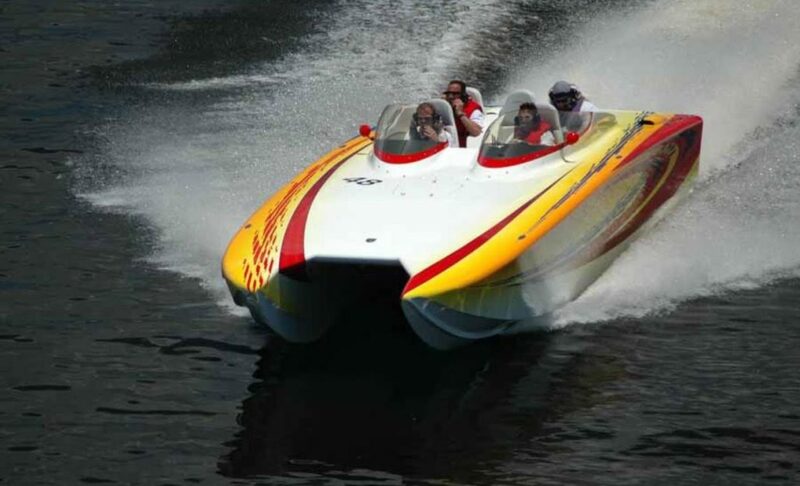 NEW ILMOR MARINE 710’S 700 HP EACH, RELIABLE AND NEW POWER! EXCEPTIONAL CUSTOM PAINT, ABSOLUTELY GORGEOUS, SICK! PRICED TO SELL, OWNER IS MOVING UP. 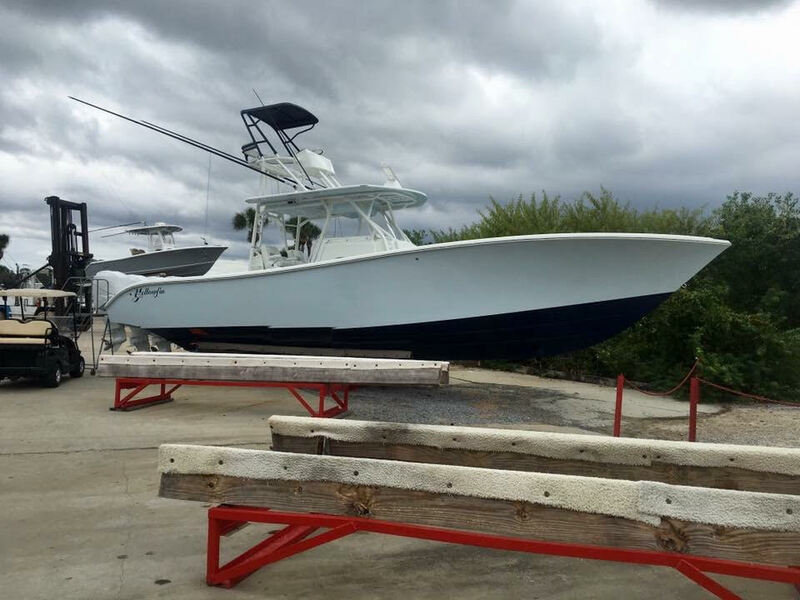 TRADES ACCEPTED, CALL US BEFORE THIS BOAT IS SOLD! 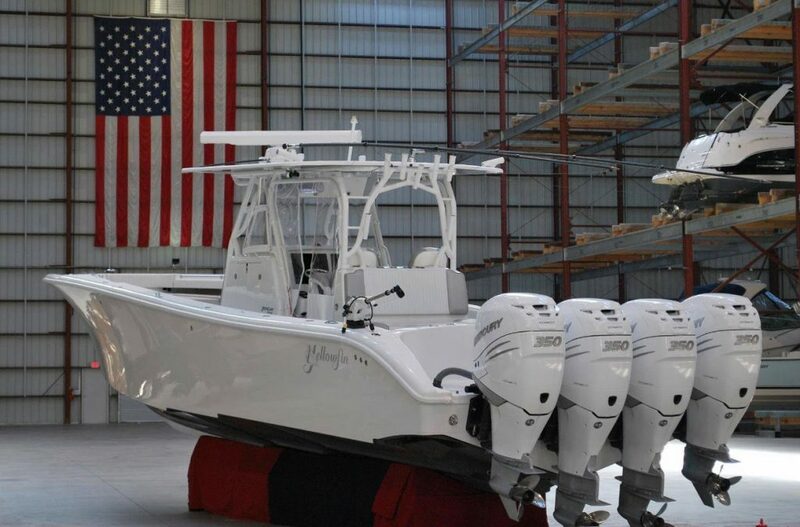 2012 Yellowfin 39CC W NEW “16 Quad 350 verados! 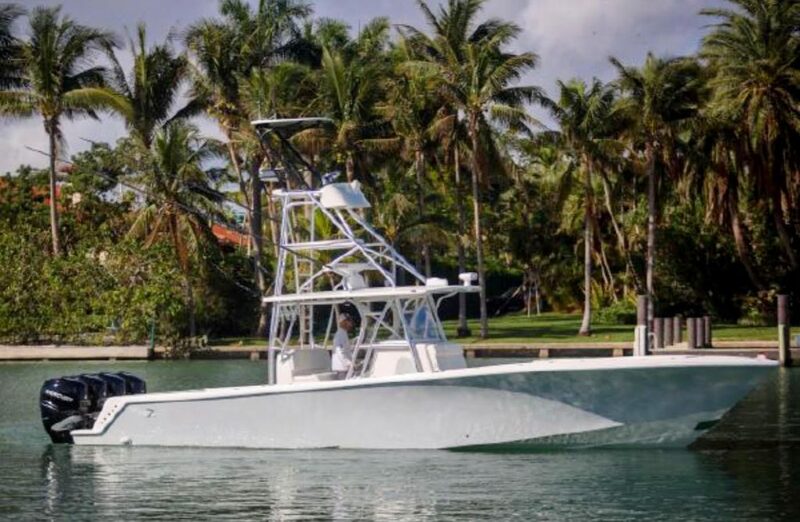 •all fish options, all seating, all SIMRAD and tons more. 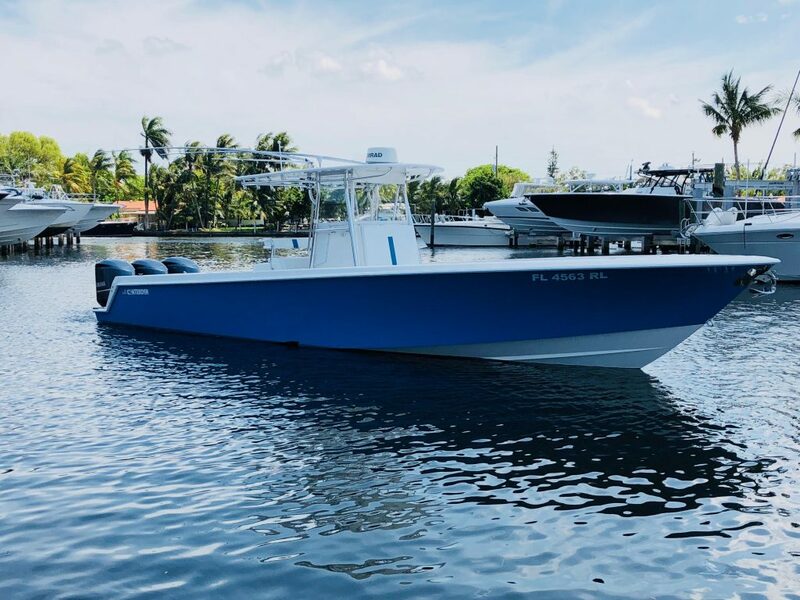 2017 Shearwater 27 Carolina w Mercury 400R, full second station, totally tricked out super loaded, the most tricked out one ever built To date, brand new conditions, only 50 hours full mercury platinum warranties SICK! 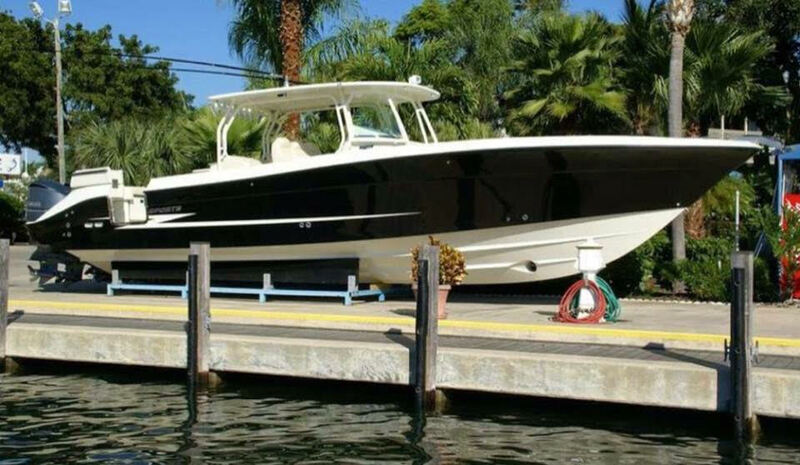 2011 Intrepid 40 open w Yamaha’s loaded gorgeous and exceptional condition. Get results fast! 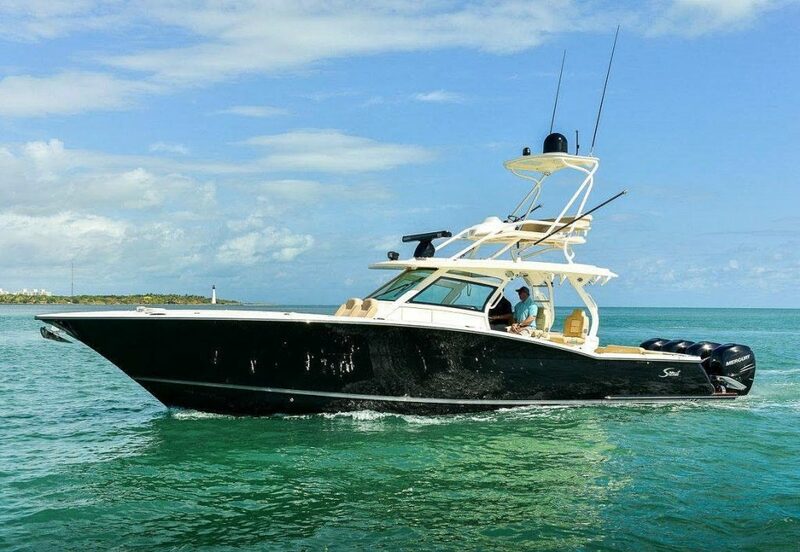 Let H2O Yacht Co sell your boat! 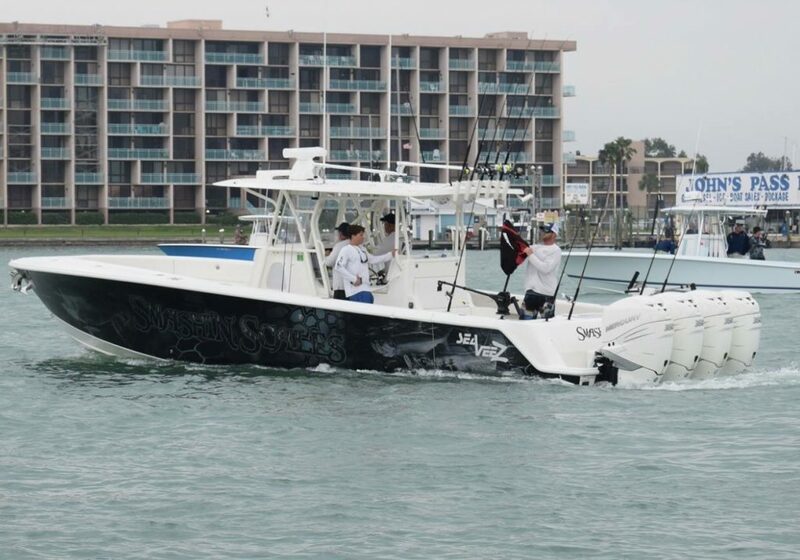 Captain Triporo was born in Hurst, Texas where he lived an active childhood enjoying baseball, football, ice hockey and boating on the nearby lakes. 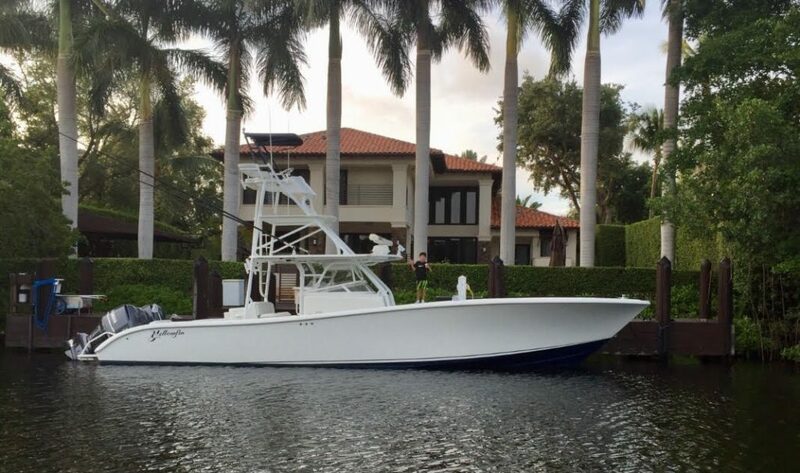 His true passion for the water began when he left the Lone Star State and moved with his family to Tampa, Florida where he indulged in the pristine waters of the gulf which would eventually inspire him to take up yachting as a career. 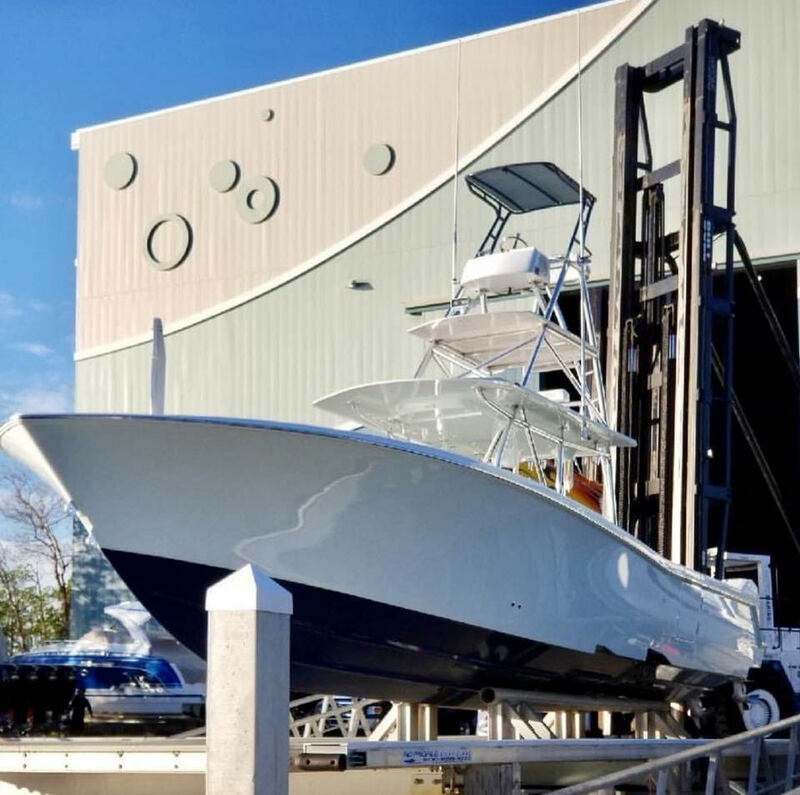 Following college, Triporo moved to the yachting capital of the world. 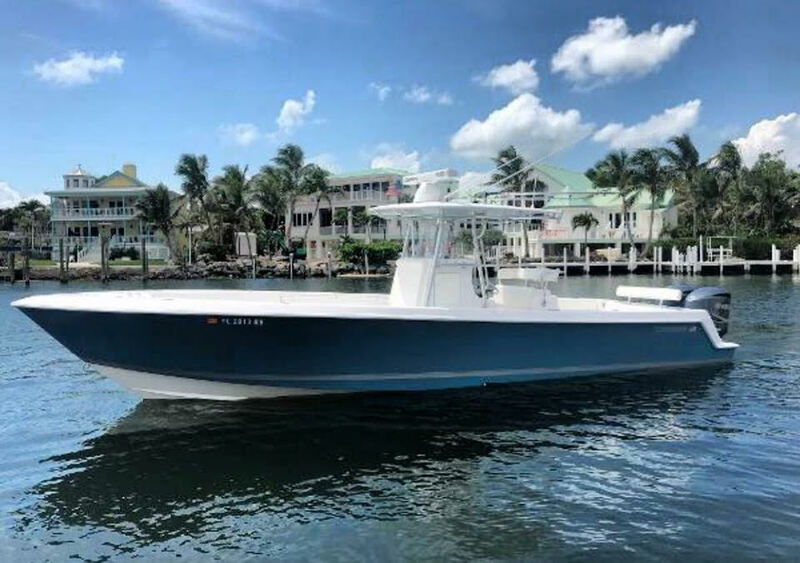 Being in Fort Lauderdale provided him with the opportunity to begin his maritime career as engineer onboard luxury vessels ranging in length from 70 to 350 feet. His continuous hard work in the industry led him to his current rank of Captain/Engineer with the goal of reaching his 500 Ton USCG License. 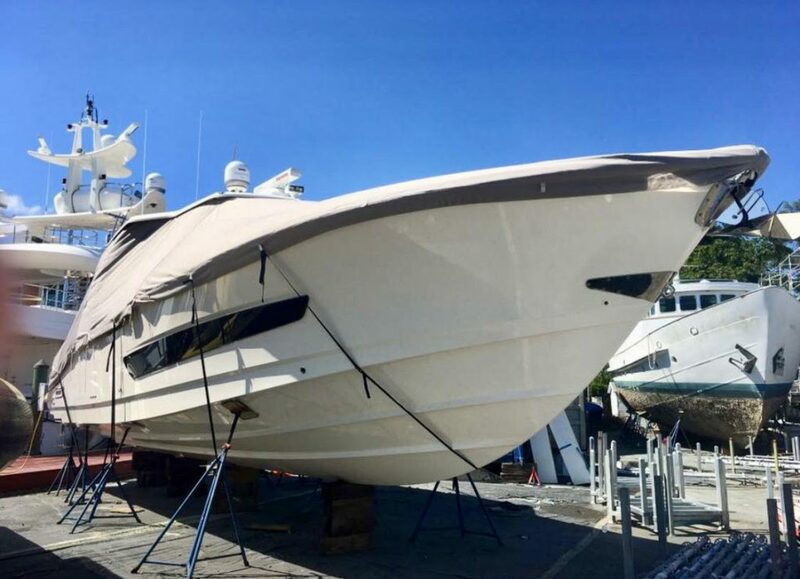 Captain Triporo has built 3 yachts in Italy as lead engineer and as captain has manned yachts up to 120ft. Currently he holds a 200 Ton USCG License with a MCA Y4 rated engineering ticket. In his free time, Triporo enjoys watching Chicago Blackhawks professional hockey, volunteering and helping children with their educational needs, fishing with friends and live music. 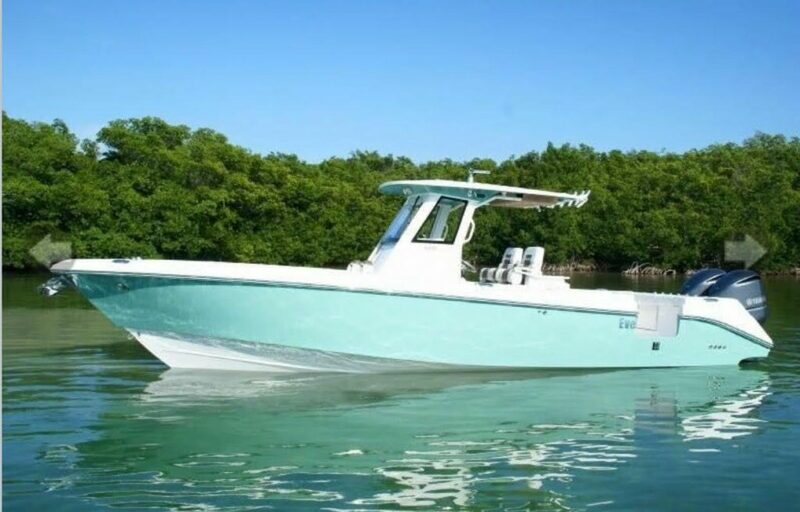 His oath to protecting marine life and helping children all over the world can be seen directly through H2O Yacht Co. as he dedicates a percentage of sales to foundations that exist to do just that.